Visual identity for TretSk1n Industries, the company upon which the Trehalose Artefacts products are based. 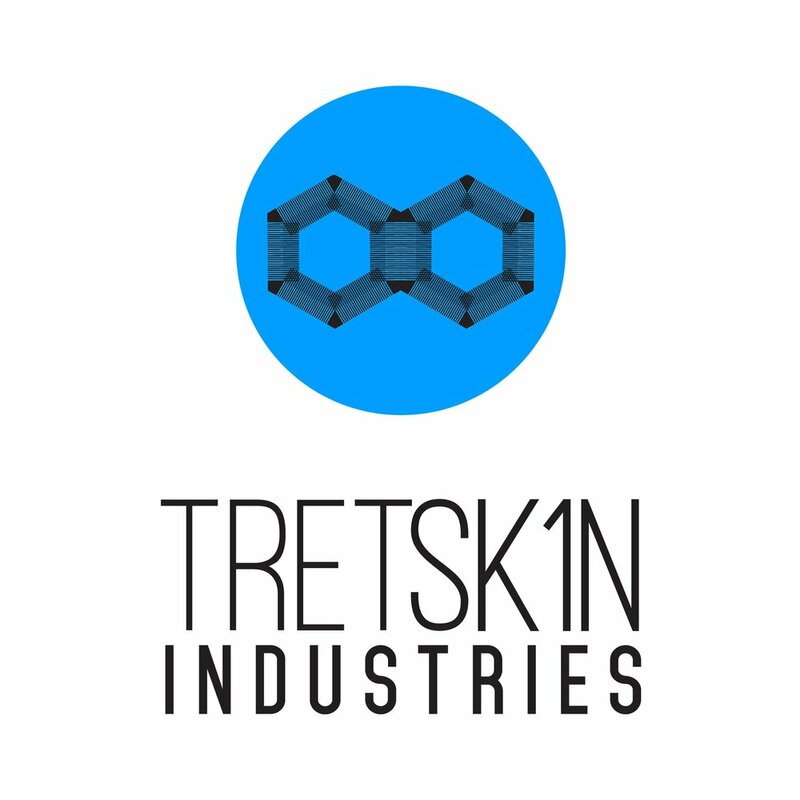 TretSk1n Industries was developed in tandem with the Trehalose Artefacts project as the company responsible for the skincare solutions highlighted in it. Its logo is an abstraction of the chemical formula of trehalose itself. Named for tret1, the gene that enables trehalose production, its aim is to evolve humans to meet the needs of tomorrow. 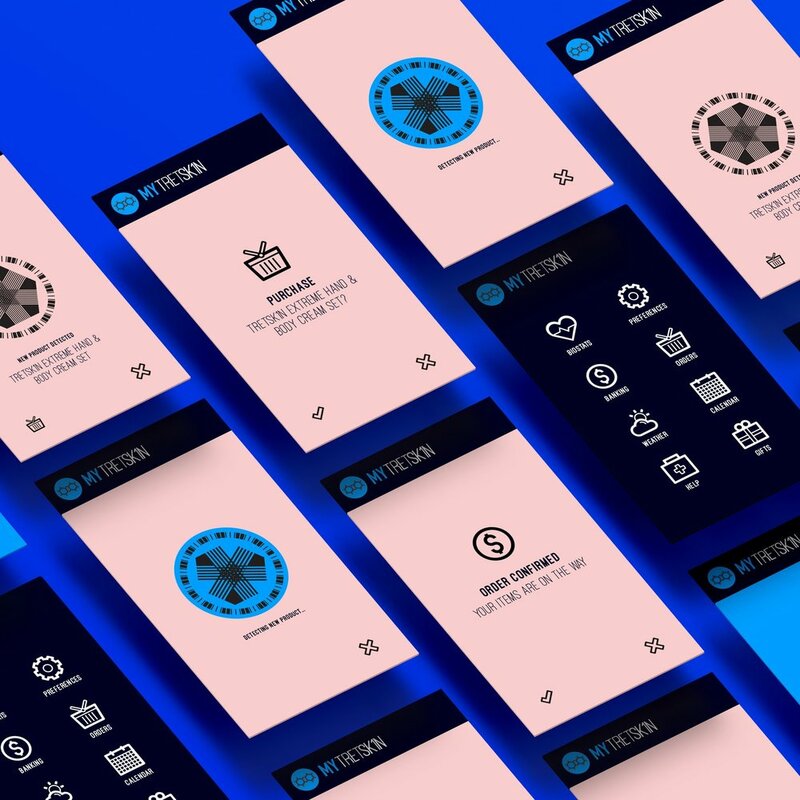 The company does this by creating new applications from emerging biotechnologies, crafting innovative tools and systems that benefit Mankind. Need brand design for your beauty or skincare range?